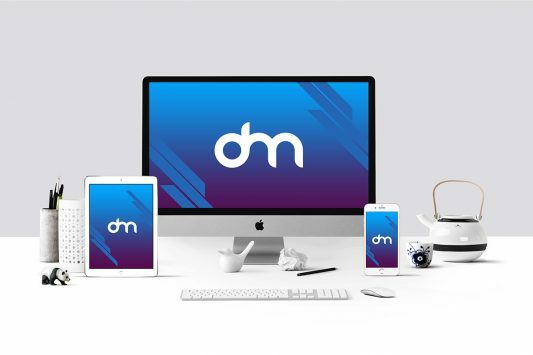 Download iMac in Home Office Mockup PSD. A photorealistic mockup of an iMac on a wooden desk which you can use to showcase you work in home office environment. You can use the iMac Mockup to showcase your design or presentation in modern look room with photorealistic effect. 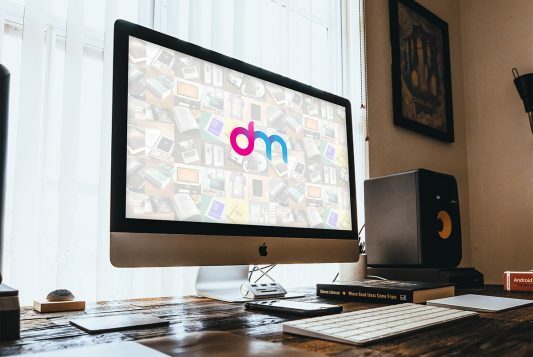 Using this Free iMac Mockup for your ui designs can really improve the value of your work and giving your client an idea how the final design will look in actual environment. You can easily replace your own graphics on the screen with the use of smart layers. Just Add your image inside the smart object and enjoy you work. Hope you like this iMac in Home Office Mockup PSD. Enjoy! Download Apple Cinema Display Mockup Free PSD. The wonderful imac cinema display mockup for showcasing your creative designs in photorealistic sytle. 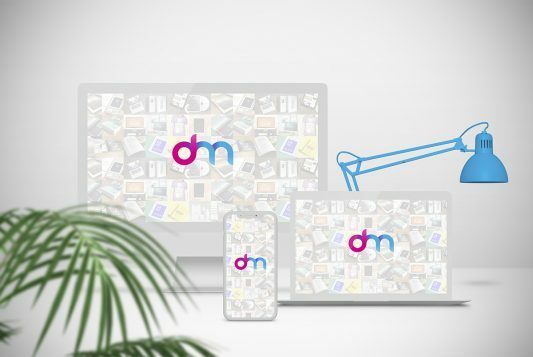 This free psd mockup is having Apple cinema display on a desk with beautiful surrounding objects in warm indoor environment. You can easily apply your own graphics on the screen with the use of smart layers. Add your image inside the smart object and enjoy your work in just few cicks. Hope you like this Apple iMac Mockup PSD Enjoy! 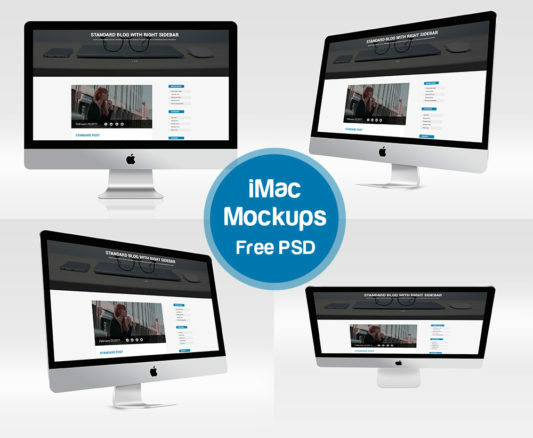 Download iMac Mockups Free PSD. 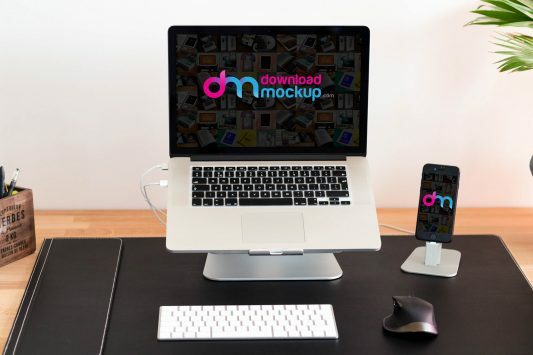 A set of 4 iMac mockup set in different angles which you can use to showcase and present your ui or website design in style. You can easily apply your own graphics on the screen with the use of smart layers. Add your image inside the smart object and enjoy your work. Hope you like this Apple iMac Mockup PSD Enjoy! 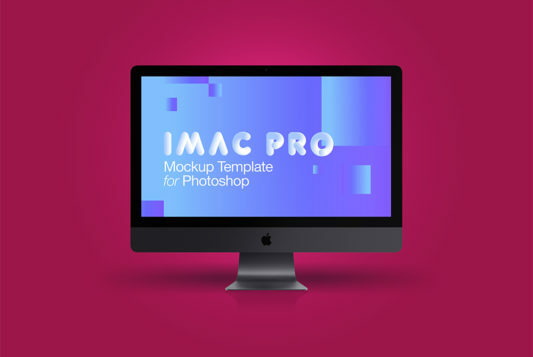 Download iMac Pro 2017 Mockup Free PSD. Showcase your web design and presentations in modern photorealistic look using this new iMac Pro 2017 Mockup Free PSD file. 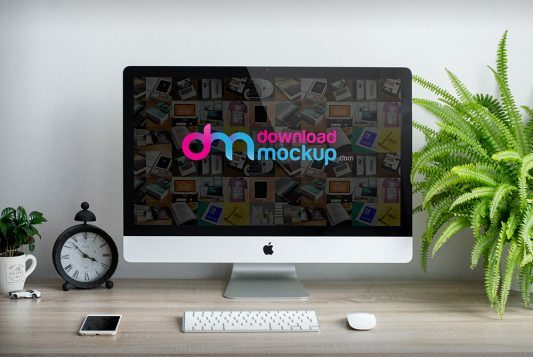 This iMac Mockup PSD is high resolution in which you can easily modify the content of the screen using smart object. You can also change the background color easily according to your choice. Hope you like it. Enjoy! 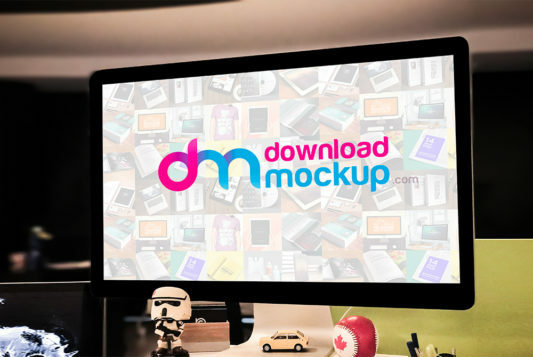 Download Apple iMac Mockup PSD. You can use the mockup to show case your design or presentation in modern look room with photorealistic effect. You can easily apply your own graphics on the screen with the use of smart layers. Add your image inside the smart object and enjoy you work. Hope you like this Apple iMac Mockup PSD Enjoy!